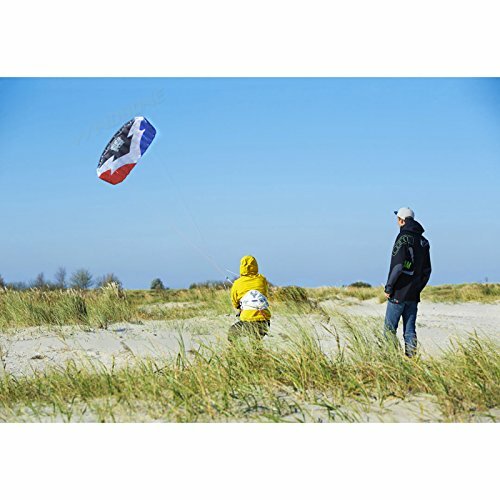 The Rush V Pro School 300 (from HQ Power Kites) offers amazing power with revolutionary depower control bar, and loads of fun with effortless Relaunch. The Rush Pro School 300 sets the standard in affordable performance 3-Line Depower Control Bar Trainer Foils. 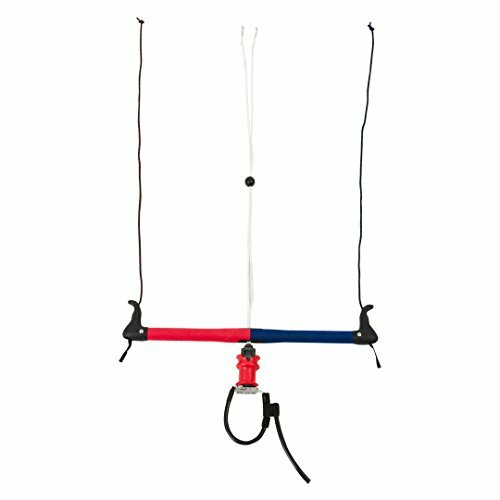 The HQ Rush V Pro School 300 is a simple, affordable and durable ram-air depower trainer. It is an ideal kiteboarding trainer in operating and functioning the same as larger depower kites. 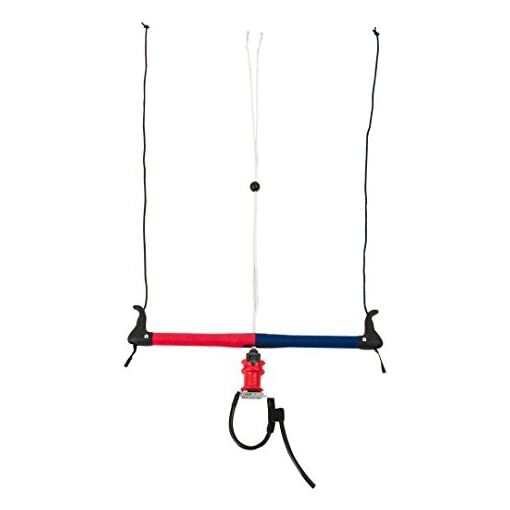 The Rush School trainer is responsive, smooth and stable. 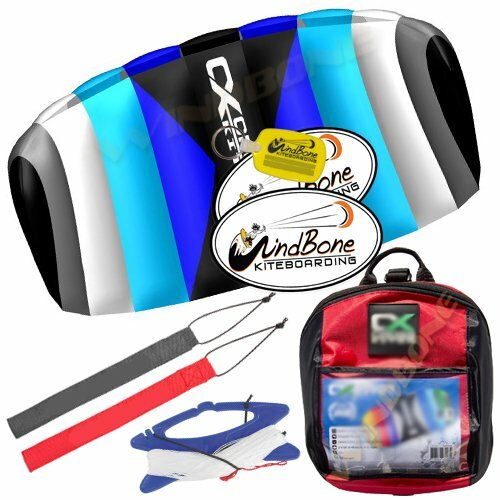 The 3m size has just enough power to ensure beginners will be ready to progress to the next level. 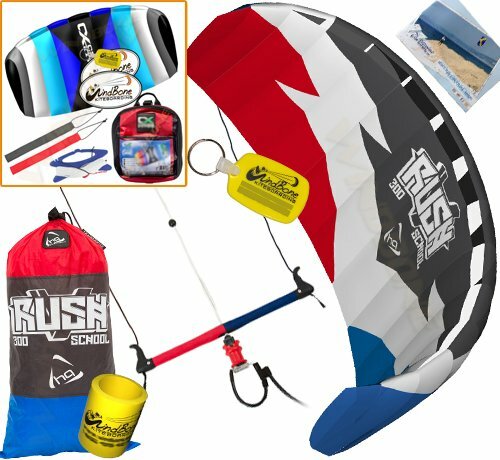 The Rush School works with a sheetable bar system, allowing an easy progression onto a larger depower kite after learning the basics. 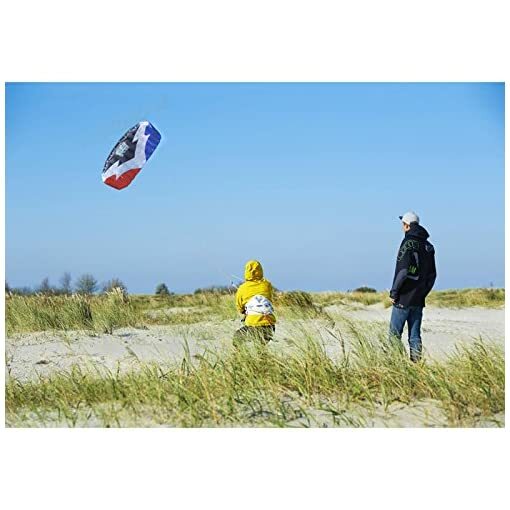 High Quality 1.5 Meter Foil Kite complete with Control Straps, Lines, and Carry Bag.. Full Featured 2-Line Control Strap Open Cell Foil Kite, Quality CX European Brand.